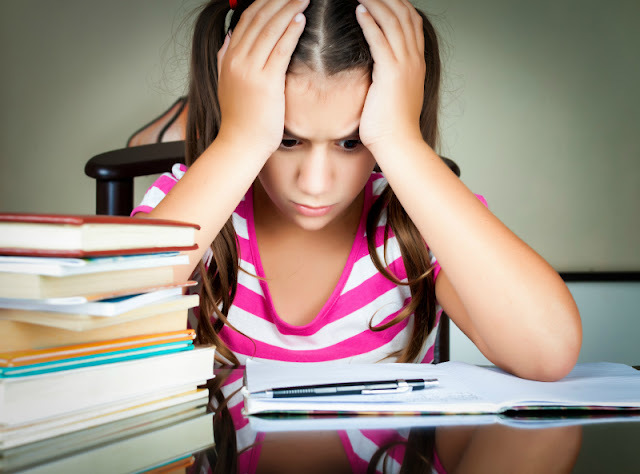 Home » afterschool » think » world geography » How to Teach Geography to Young Kids? 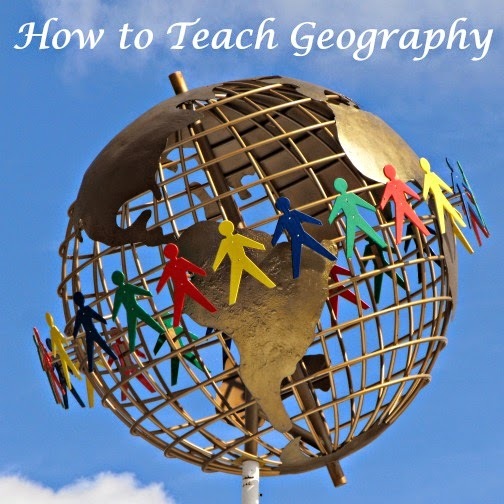 We celebrate Geography Awareness week in US this week, and I want to share today our approach to teaching geography at home and my favorite geography resources for young kids. We live in a very interconnected world. It’s up to our children to solve serious problems that our civilization is facing including climate change, dwindling natural resources, and global diseases. They cannot do so without understanding world's diversity, both in terms of its landforms and its cultures, otherwise even the most noble efforts are doomed to failure as proven again and again by age of colonization. I don’t want my daughter to limit herself to immediate knowledge of her neighborhood and her city, even though it’s very important as well, but I want her to see a bigger picture, to know where our food is coming from, where things that we consume are produced and how her actions influence not only her immediate environment, but also the wider world. Map based geography (i.e. coloring maps) can be boring or incomprehensible to young children who don’t have any sense of scale yet, but even the youngest preschoolers can enjoy books set in different countries or help make dishes around the world. We have done both in our house, since our daughter was about 3. Check out my hands-on geography series on how we are introducing different parts of the world to our daughter including, of course, our own cultures. I always love reading geography-related posts from other Kid Bloggers. Here are the ones that I particularly enjoy or discovered lately. Becky who writes at Kid World Citizen is an amazing Mom Blogger. Part of her family is biological, and part is adopted from different regions around the world. Not surprisingly, Becky is a gold mine when it comes to teaching kids about different countries around the world. Check out her latest post on weaving around the world! Multicultural Kid Blogs is a collaborative project by many talented and passionate parent bloggers who are dedicated to the task of raising global citizens. 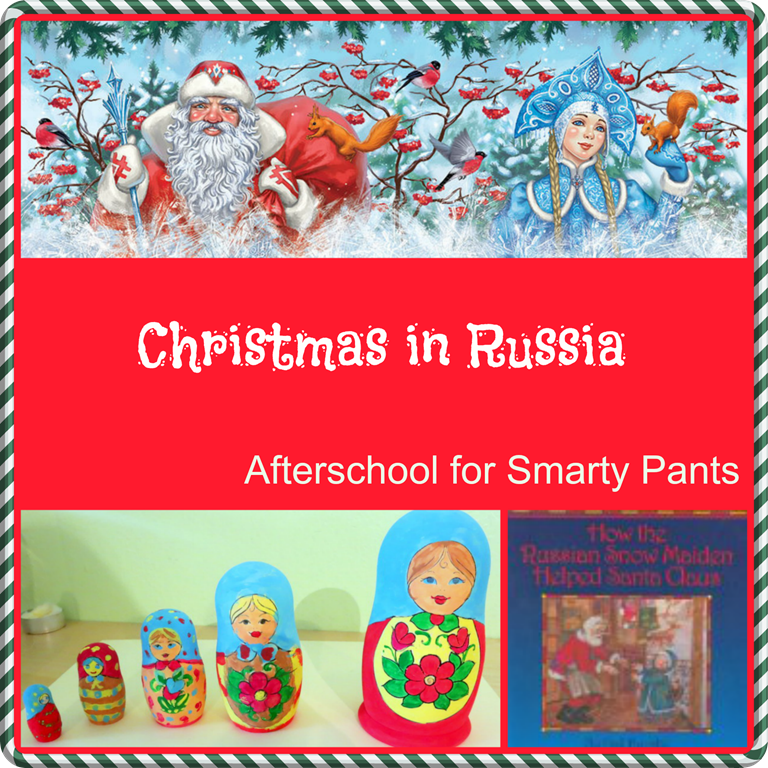 You can learn a lot about the world by following this blog and finding interesting projects to do with your family. For example, you can make Christmas ornaments inspired by different cultures around the world. Art Curator for Kids is a blog that I have discovered recently following the links to After School Link Up. Cindy has great art appreciation lessons and printables, and she is running a great series on Art Around the World in November. Erica who runs What Do We Do All Day seems to be a perpetual guest on my resource lists. She has book lists featuring diverse characters from different countries and origins. With Christmas coming soon, don’t miss her list of multicultural Christmas books. Carrie at Crafty Moms Share puts a lot of thought and effort into raising her daughter with awareness of different culture.s I love her Fairy Tales from Different Cultures series and her ability to pair up a craft with most of the tales. It’s amazing to see how the same fairy tale changes depending on its origin. Follow Natalie Planet Smarty Pants's board Geography on Pinterest. How do you teach your kids about the world diversity? Great resources! I haven't been to several of these. Thank you for sharing, Natalie! I need to get back into teaching geography, I've got a bundle of books checked out starting back up after Thanksgiving. Thanks for including me, Natalie! 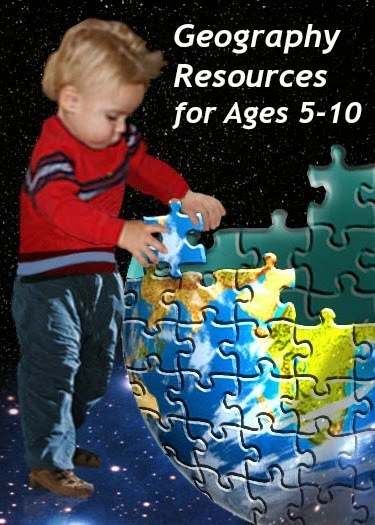 These are all wonderful resources! I think it is really important for kids to learn about the world. Great blogs! The world is so interconnected that's important for kids to learn about other cultures. I like to focus on what kids around the world do - what is similar to my daughter's life and the differences. I think learning about other children helps bring the message a little closer to home. Will definitely be revisiting this post! A great resource!!! We study geography year round and the kiddos absolutely love it! This is a great resource!